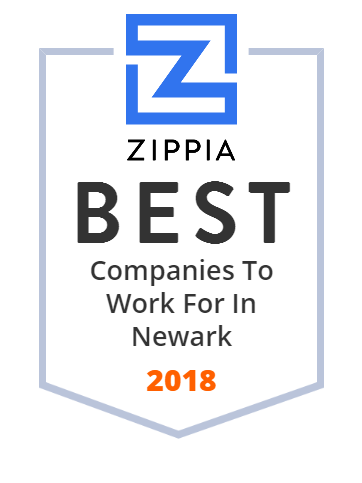 We hand-curated a list of the best companies to work for headquartered in and around Newark, NJ using data on salaries, company financial health, and employee diversity. New Jersey Institute of Technology has earned a solid reputation as one of the nation's preeminent STEM-based educational and research institutions. The university is consistently ranked among the highest in the country in return-on-investment (ROI) for its graduates and ranks among the top US polytechnic universities in terms of research expenditures. Our chemical company develops and manufactures NIR dyes, laser absorbing compounds and IR absorbing inks. We offer dye powders, thermoplastic pellets and screen inks with VOIRT properties. Browse our products - Luminate™, Spectre™ & Epolight™. Proven Software solutions for Psychiatrists, Psychologists, Social Workers, Therapists and Counselors. Reliable, Scalable, Affordable and Easy-to-use.